Untuk tutor bahasa indonesia klik: di sini! First step check first your GPU android type, download CPU-Z in the playstore just 2mb, open CPU-Z and View the “Gpu Render” section what kind of GPU you Mali, adreno, VideoCore, Vivante or PowerVR. Once the GPU type check goes to the next step. 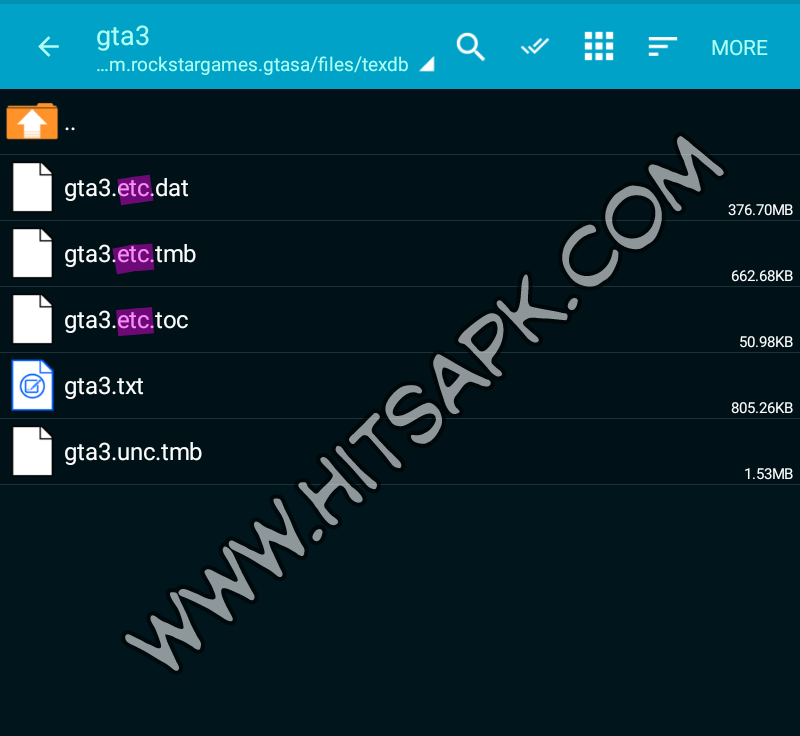 Open the gta3 folder and rename the contents, change all the etc or text I color (see image below) according to your GPU! Then open the gta_int folder and rename it too, change all the writing etc (smua text that is colored in the image below) Match the GPU! NOTE: the above tutorial is just for example, on other data it could be etc etc it’s different, but essentially that part is the one in rename according to GPU! 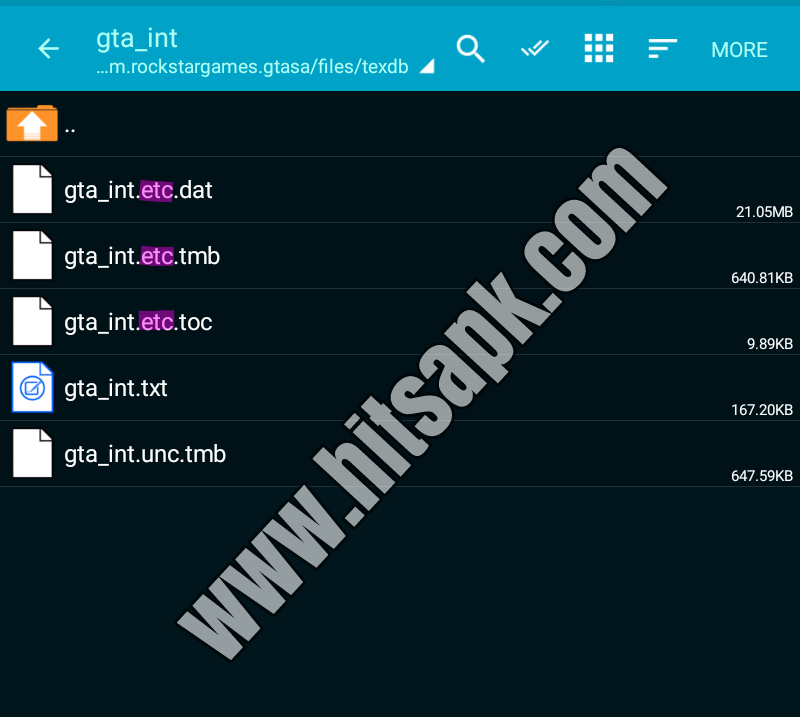 Related Post "how to rename gpu on GTA sa lite data For Android"